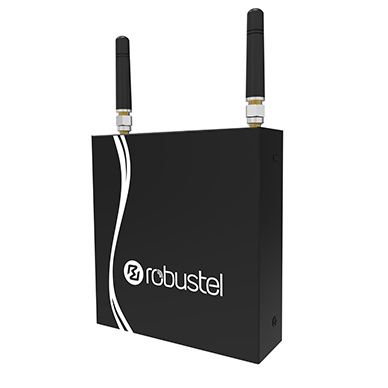 Robustel Technologies is the leading IoT/M2M Hardware and Solution Provider. 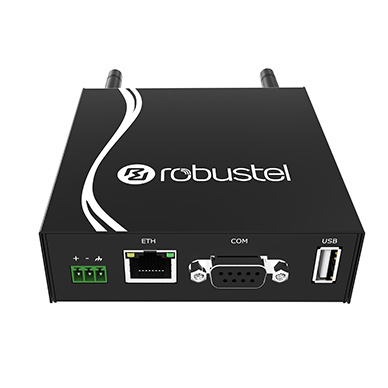 Since its foundation in 2010 China, Robustel has been focusing on giving 4G Industrial Routers , 3G Modems , Routers and IOT Gateways. 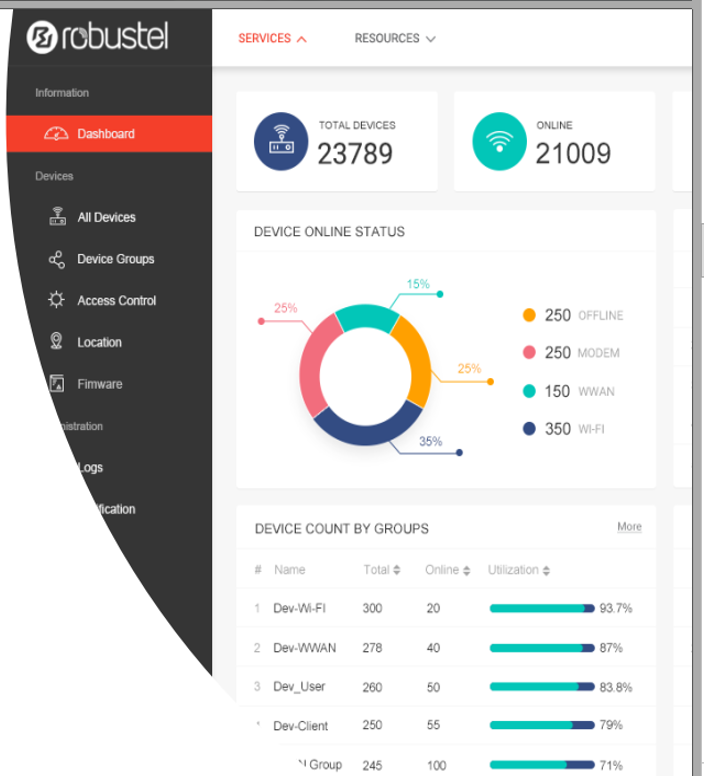 Robustel engages itself deeply in the global IoT/M2M development. 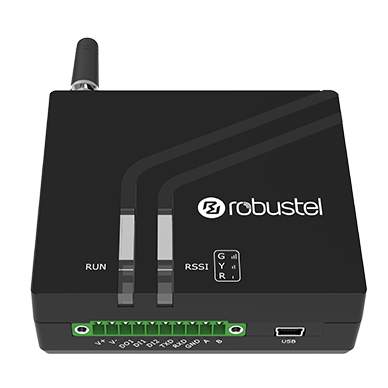 For years, Robustel’s hardware & solutions have been widely recognized and deployed in various vertical segments, e.g. 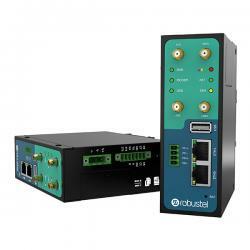 Smart Grid, Oil & Gas, Financial sector, Security & Surveillance, Industrial Automation, eHealth, etc. 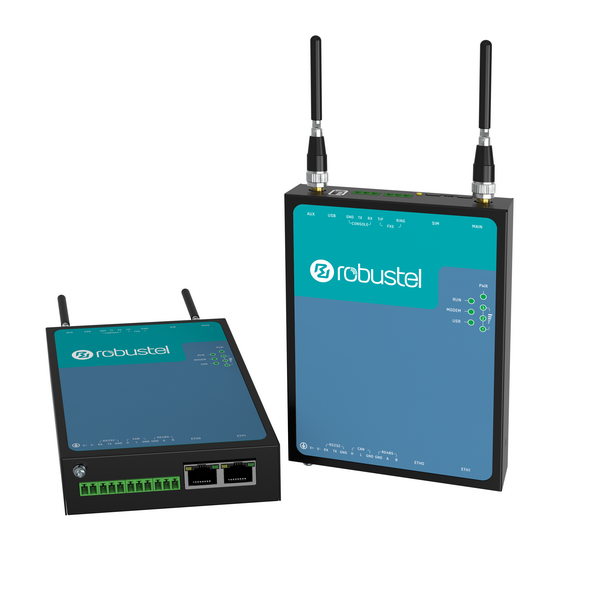 Meanwhile Robustel have also worked very closely with leading mobile operators,with the 4G Industrial routers to provide customers “out-of-the-box” solutions for a large number of IoT/M2M use cases. 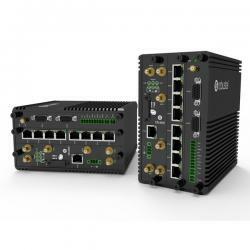 GoRugged industrial grade Routers simple to-deploy, rugged and solid cell VPN door intended for M2M/IoT applications. 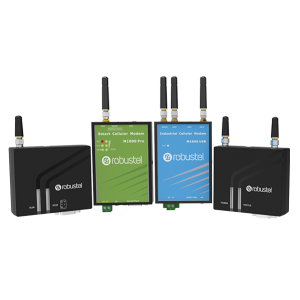 For 1 to 4 LAN, WiFi , 3G/4G LTE. 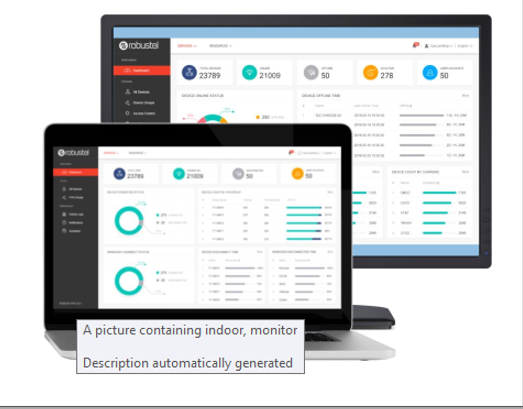 With fast to-convey and simple to-alter, Modular Edge Gateway react information handling progressively at the edge of a system as opposed to sending that to a datacenter or a cloud, can be customized to your needs. 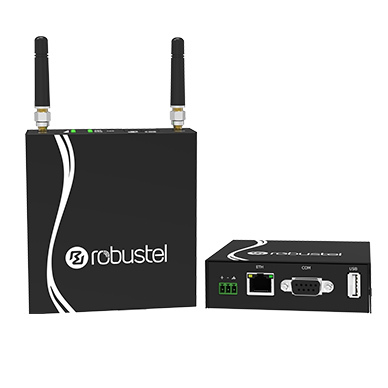 application delivery across the Robustel product range. models and families with minimal changes. 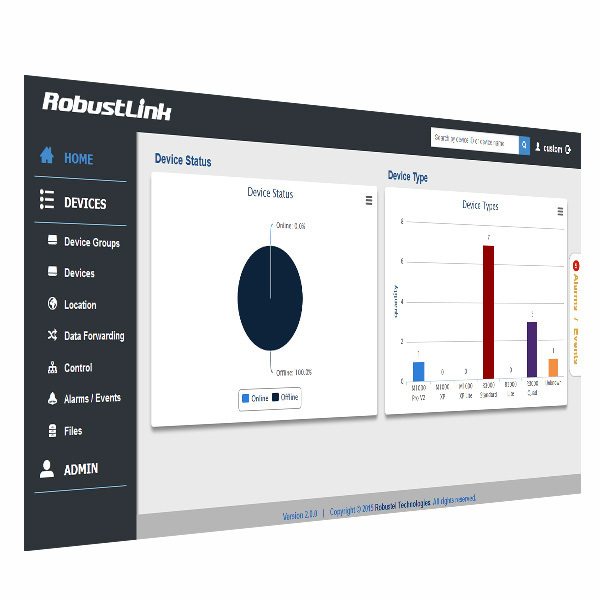 cloud software platform compatible with Robustel products. 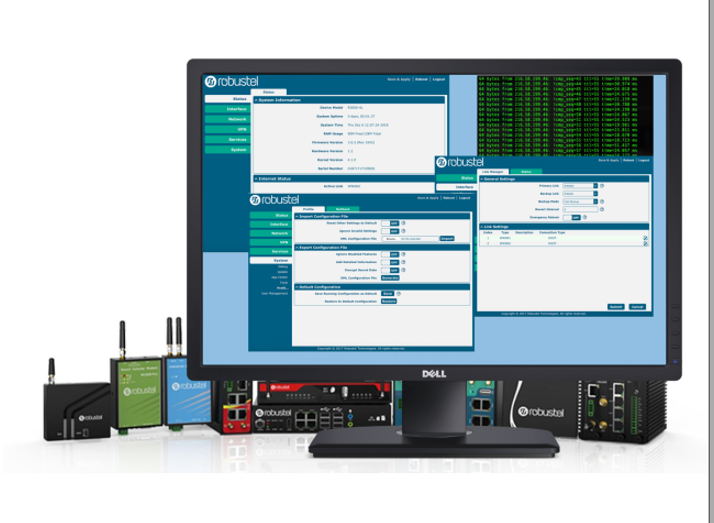 able to pay for additional functionality and services online. 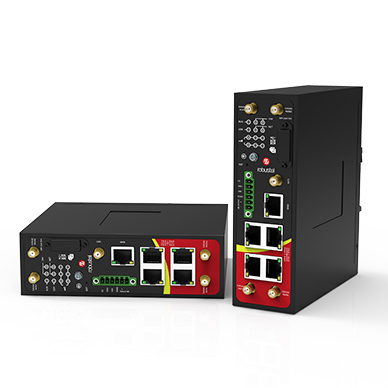 R3010 is an industrial gateway designed for Application required Tel connection and monitoring and provides fast, reliable and stable Internet connectivity. 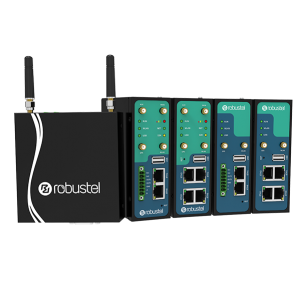 Robustel RCMS is an industrial-grade centralized management and administration system for Robustel Industrial 3G/4G Modems , Routers and IOT Gateways It allows you to monitor, configure and manage large numbers of remote devices on a private network over the web.